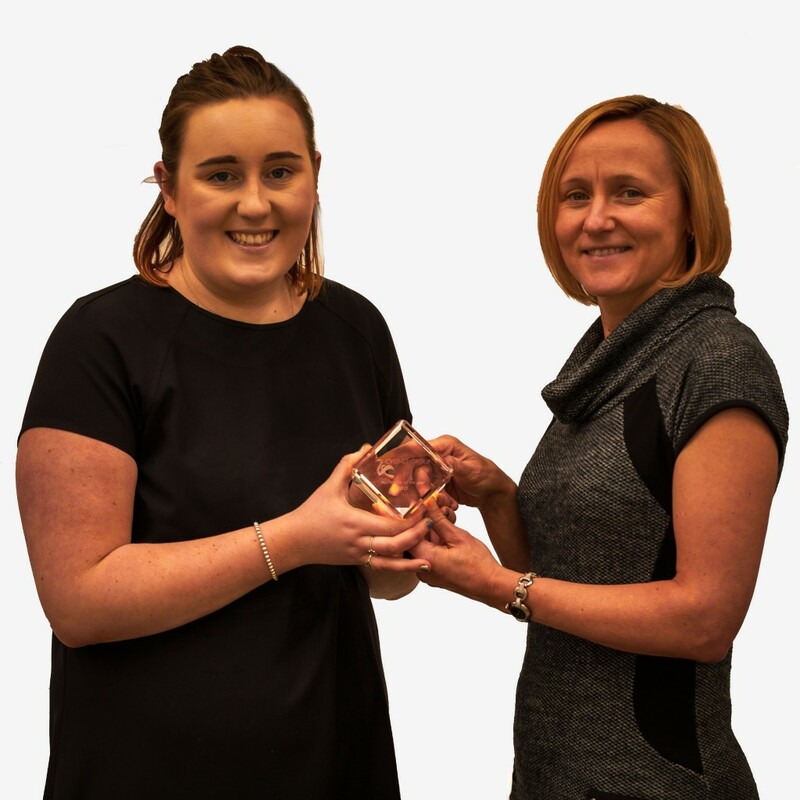 Grace Moores has been named Apprentice of the Year at Cygnet Texkimp’s annual awards ceremony. Logistics apprentice Grace joined the business six months ago to work with our logistics manager Tracey Davenport as part of an 18-month apprenticeship in association with Mid Cheshire College. “Grace is proving she has the ability and determination to be a world-class logistic professional,” says Tracey.